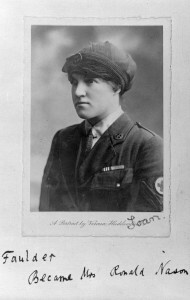 Evelyn Faulder drove an Ambulance with the FANY during World War One. Third daughter of Joseph Sewell Faulder & Emily Story . My Great Aunt. 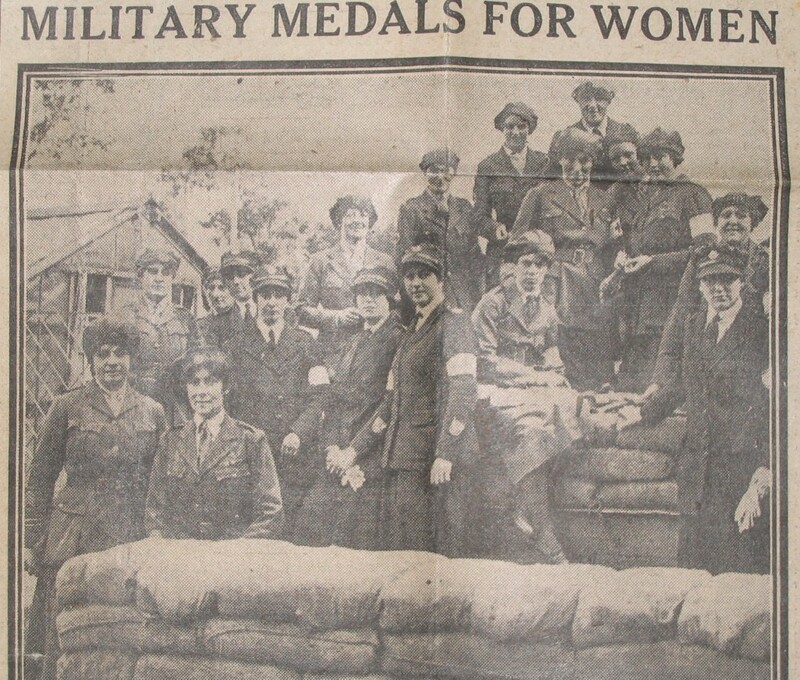 During the Great War she served (from April 1916) with the First Aid Nursing Yeomanry (FANY) in France and Flanders. The FANY were originally set up with the rather romantic idea that horsewomen could ride out onto the battlefield and scoop up wounded soldiers and bring them back to safety. In practice they drove heavy motor ambulances. Her medal index card indicates that she achieved the rank of sergeant. Miss Nellie Dewhurst, V.A.D., attd. First Aid Nursing Yeomanry.